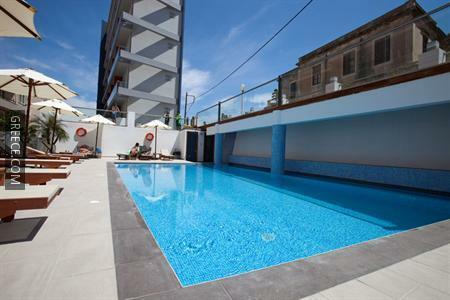 This hotel is located within a 10-minute walk of the city centre and offers 4-star accommodation as well as a coffee bar and an outdoor pool. 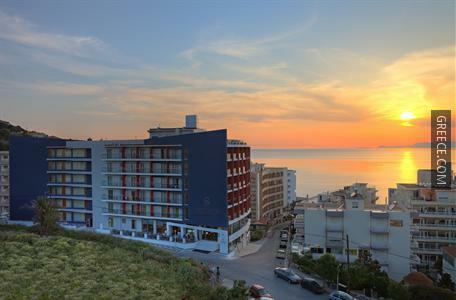 Offering 24 hour room service, meeting rooms and a 24 hour reception, the hotel offers guests an ideal base when visiting Rhodes City. 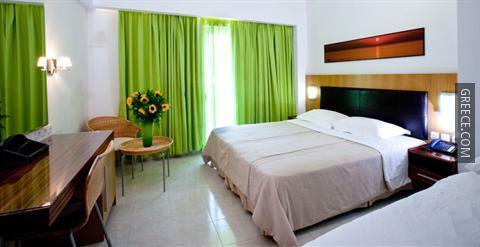 This Rhodes City hotel was constructed in the 1970s and recently refurbished to provide modern comforts to its guests. 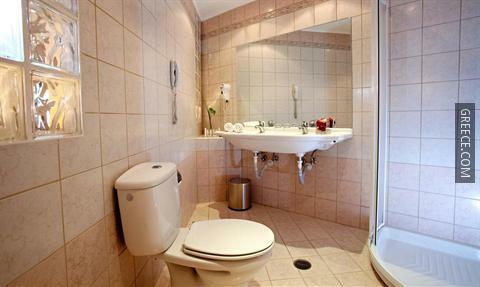 The hotel also provides a safe, a concierge and wireless internet access in public areas. 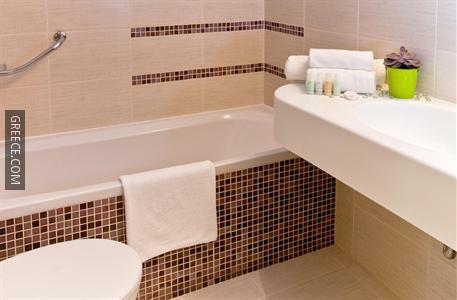 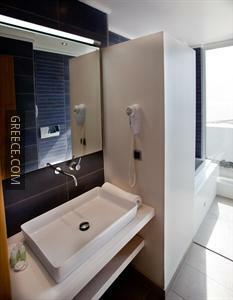 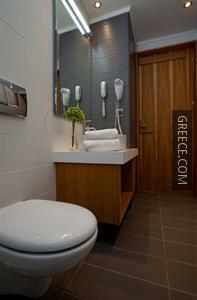 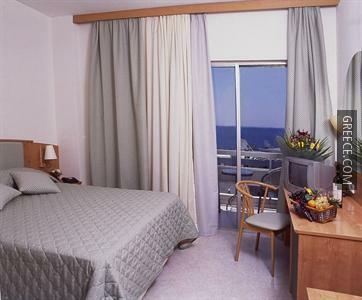 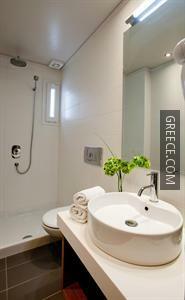 The Semiramis Hotel Rhodes has 120 comfortable rooms. 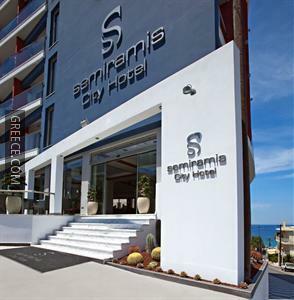 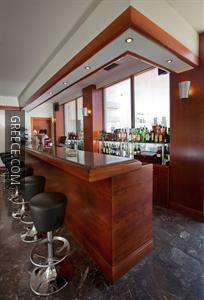 Guests of the Semiramis Hotel Rhodes can enjoy a drink in the on-site bar before sampling Greek and international cuisine in the restaurant. 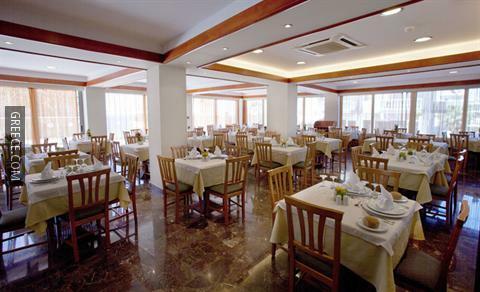 A large variety of dining options are also found nearby. 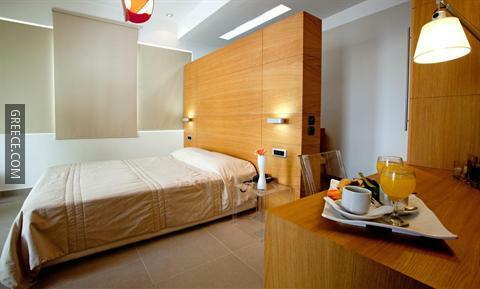 The situation of the hotel allows guests to easily reach multiple tourist destinations by foot. 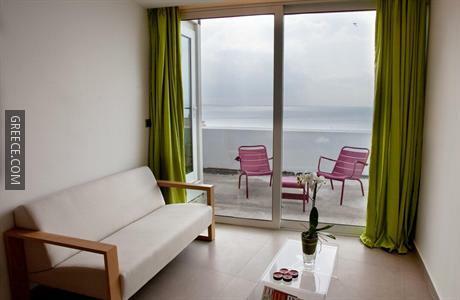 The Acropolis of Rhodes is a short car ride from the hotel.